Norfolk has reached gastronomic greatness! Of course we knew this already and are totally biased, but the UK’s top foodies and pub pros seem to agree, having placed two gastro pubs in our ‘hood in The Estrella Damm Top 50 Gastropub Awards. 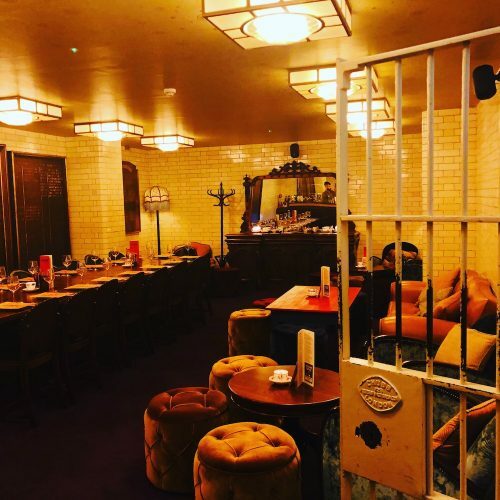 Organised by the Publican’s Morning Advertiser, The Top 50 Gastropub shortlist really matters in the foodie pub world, as it celebrates the entrepreneurial spirit of the great British pub that serves awesome grub. Our Norfolk foodie pubs are: The Duck Inn, Stanhoe and The Gunton Arms. 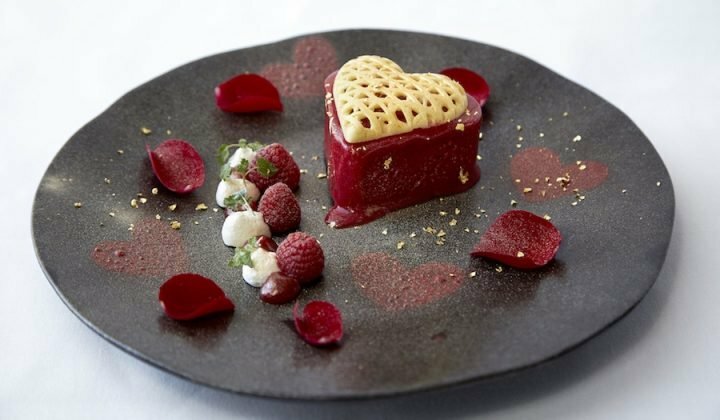 They both take advantage of local, seasonal ingredients, offering outstanding plates of food with a relaxed vibe. The Duck Inn Stanhoe, Kings Lynn, Norfolk, is not short of accolades. Not only has it been named on the 2019 Estrella Damm Top 50 Gastropubs list, it came runner up in the OFM Awards for Best Sunday lunch and was also a finalist in the 2018 GQ Food and Drink Awards for Best Pub. 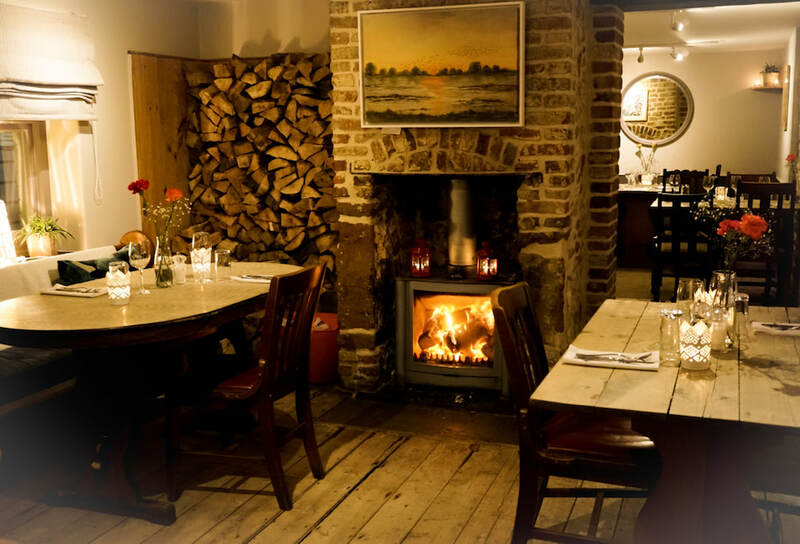 A fab cosy country pub serving the best local produce that can be found in the region such as Brancaster crab, steaming bowls of Norfolk mussels and chef-patron Ben Handley’s famous black pudding scotched quail’s eggs. Don’t let the gastro put you off taking the kids, they have a great ‘duckling’ menu for the little ones too! 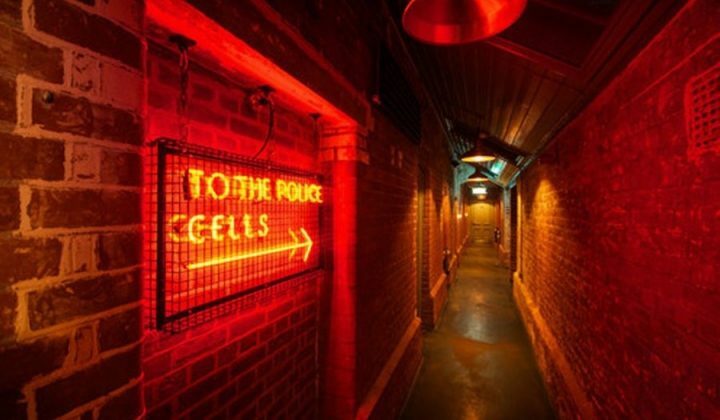 As well as providing top nosh, there are two rather lovely bedrooms if you fancy making a night of it. 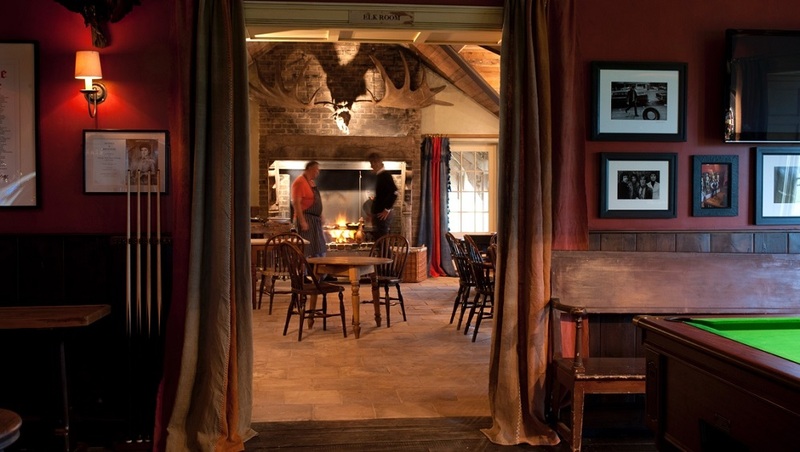 Set in a thousand acre deer farm, locals farmers mix with seasoned foodies to watch the meat theatrics as Head Chef Stuart Tattersall cooks steaks and chops on an open fire in the Elk Room. As cosy country pub/hotels go, this is the cream of the crop – roaring fires, flagstone floors, heavy wooden furniture and Chesterfield sofas. However, it’s far from traditional and be ready for a few surprises. There’s some amazing art casually hanging around the place – an original Damien Hirst in the ladies loo (why not?) and a Tracey Emin hanging in the Elk room. Head outside for some great sculptures too. Read our full review HERE – for all the Scoff & Quoff and bedroom details!